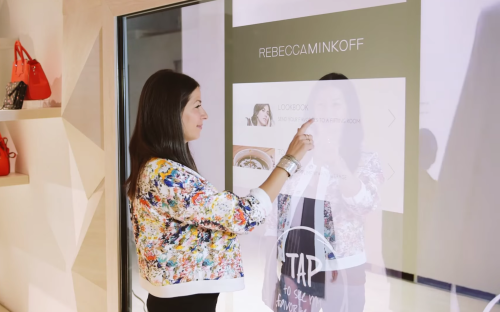 Rebecca Minkoff creates the most futuristic and innovative retail experience yet! I have discovered a wonderful secret when it comes to retail innovation. I have found a treasure trove of innovation from a platform that I will be covering and sharing more about in my blog. Of course, in addition to the other regular cool innovations that I find ( or prototype). Despite the fact that the companies on the platform are smaller than the top-tier commerce sites, their innovations are many and given the right spotlight, I am sure will teach the larger sites a thing or 2 or 3.. Here goes the first one.. and its mind blowingly good. Rebecca Minkoff, the high-end handbag, clothing and accessories retailer has grown massively over the past 15 years by embracing innovation and looking forward to new technologies. For me, they are a model for what is possible in digital retail. They have innovated by embracing social media from its early days and more recently by making a step change in how they use digital to improve their customers’ buying experience. Their focus is on pushing ahead of the curve and through this they have garnered a strong following of customers and a wealth of celebrity followers who boost the brand with passion. Before you read any further, watch this video which shows the new level of digital commerce experience that they give their customers. Burberry, eat your heart out. enhanced level of customer service by automating and speeding up things like ordering more sizes. and even checkout via mobile application. You would be forgiven for thinking that the video above is showcasing a massive chain with a 100+ stores where they would have an army of people and a similar sized budget devoted to building out in-store tech. You would be wrong, They have 6 stores… in the world… thats it. My take on the Difference: It’s really about Surfing. I asked myself what is it about this company that distinguishes it from other similarly sized fashion brands. Firstly, its their business culture, being less than 20 years old, means that they are more open to embracing whats new. Crucially they have also picked up a unique skill set. They have learned to ride the wave that follows using new technologies. Sometimes they will crash, but more often they will ride the wave higher than they ever have before thanks to these skills. Having a culture of innovation in a company, means that they need to have learned the necessary skills to ride these waves, otherwise they will fail. Like any champion pro-surfer they need to be able to expect and stay up the wave. Whether it’s by having the right partners, right team members or even building out their data team to become really good at measuring the success and providing a quick feedback loop. These “pro-surfing” skills are priceless and right now, Rebecca Minkoff are quite unique within smaller retail chains to have a focus on using these skills. They are the same skills that will power the business to the next level. Even the best Pro surfers will need to have the right board for the right conditions. For Rebecca Minkoff, this board would be their embrace of Magento, that has allowed them to go toe to toe with the larger companies at a fraction of the cost. Magento is an e-commerce platform which is designed for enterprise online stores. Its used by massive brands like Mothercare, Gant and even a some of the big FTSE 100 companies will have some part of their business e-commerce being delivered by Magento. The difference is that its either free for small business to use or they have an enterprise tier which has some nice “enterprisey’ features like Google tag manager and mobile apps. 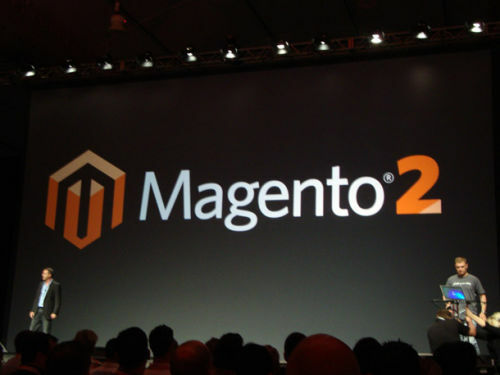 Magento is the behemoth of the e-commerce world as it currently powers 1% of all e-commerce sites worldwide. What this means is that all these 1000’s of people working on Magento sites worldwide, have the option of sharing their code to Magento and benefiting from others looking at it and improving on it or choosing to keep it to keep it private if it’s commercially sensitive . Either way, they have a massive resource of code, plugins and tools that covers the full gamut of every possible aspect of the Commerce world, from online to instore. 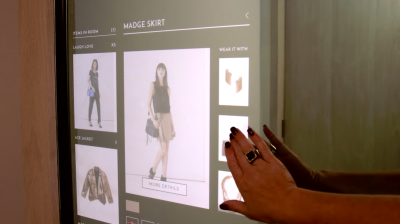 In the case of Rebecca Minkoff, yes even touch screen mirrors. They need to pay for the coffee though. As part of the blog I have usually shied away from mentioning technology platforms. 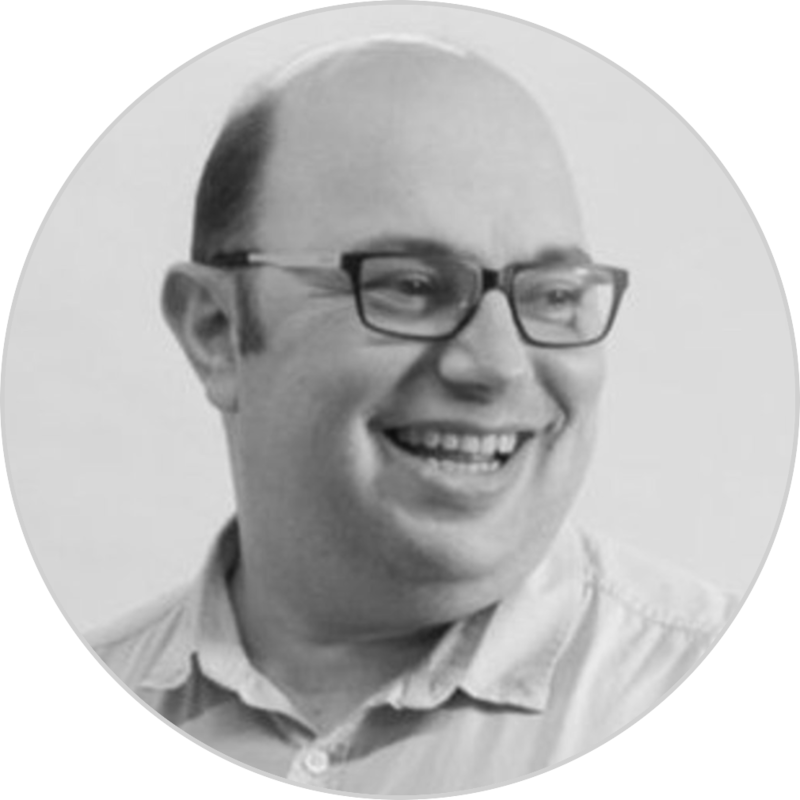 They are scary, they are boring to talk about but looking at the pipeline of innovation that is coming from companies using Magento, I genuinely believe that 2015 and 2016 will be the year where it leads the way to forging a new kind of digital experience.